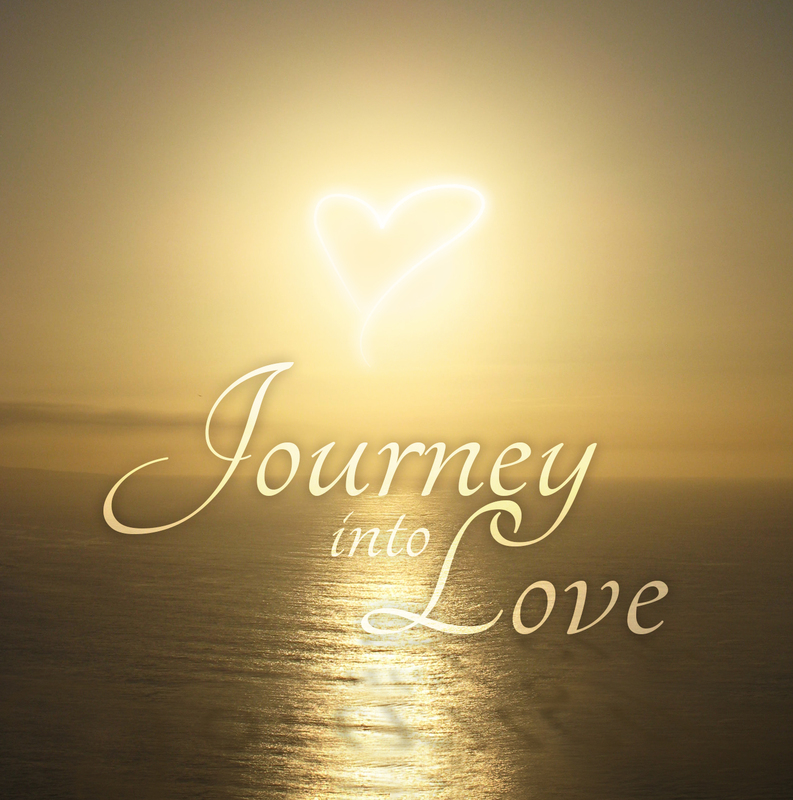 Our new CD is a journey of love in every aspect; love for family, love for partners, and a celebration of spiritual love. Find out more and get it now. The songs, performed in the unique Lyrica style, range from the classic numbers "Can't help loving that man o' mine", "Love is here to stay", "When I first saw you" and "I say a little prayer for you", to the spiritual journeys of "Way over yonder", "Blessings", "Walk with me" and "You will never walk alone". Tied together with the Lyrica arrangements of "When the midnight choo choo leaves for Alabam' ", and "Dream a little dream of me", this CD is a relaxing and joyous celebration of all the good things in our lives.